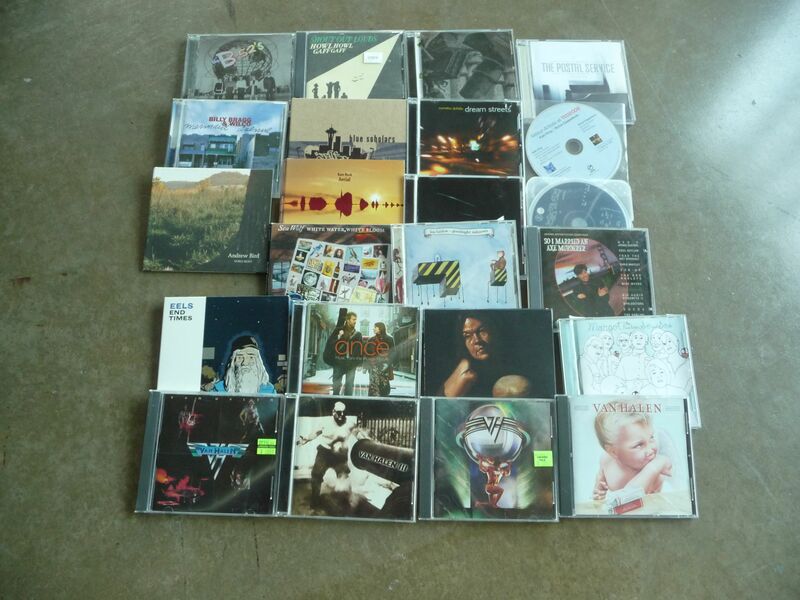 July 18, 2011 – Random CDs (Post 1 of 3) | What I got rid of today. ← July 17, 2011 – On originalism. Just a few of the hits. The next 3 days, I’m going to RID my last 3 CD entries. But, you ask…I thought that these were given away by letter? How are there any left? 1. They were purchased AFTER I gave away their letter. 2. They were stored in a separate place, and I found them later. 3. For some reason, I was thinking about holding on to them, but later decided not to. So, today is the first of 3 RIDs of the final CDs. Not really much to say other than that. This entry was posted in CDs. Bookmark the permalink.